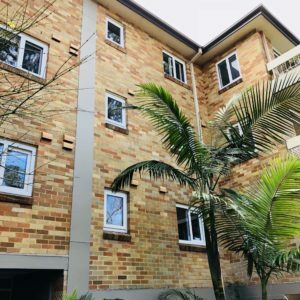 UPVC double glazed windows and doors are the perfect choice when looking to replace the windows and doors in a unit block. 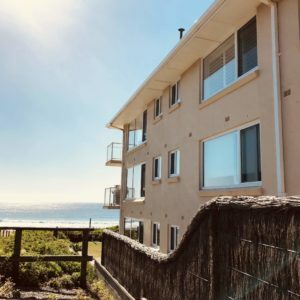 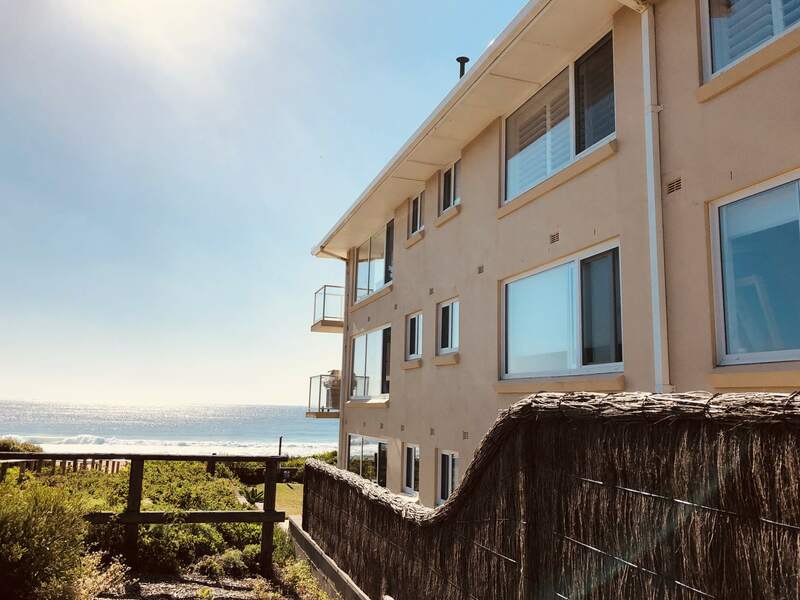 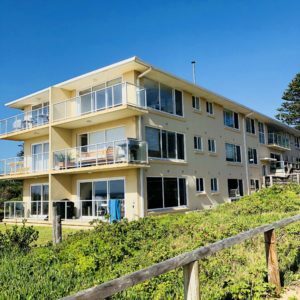 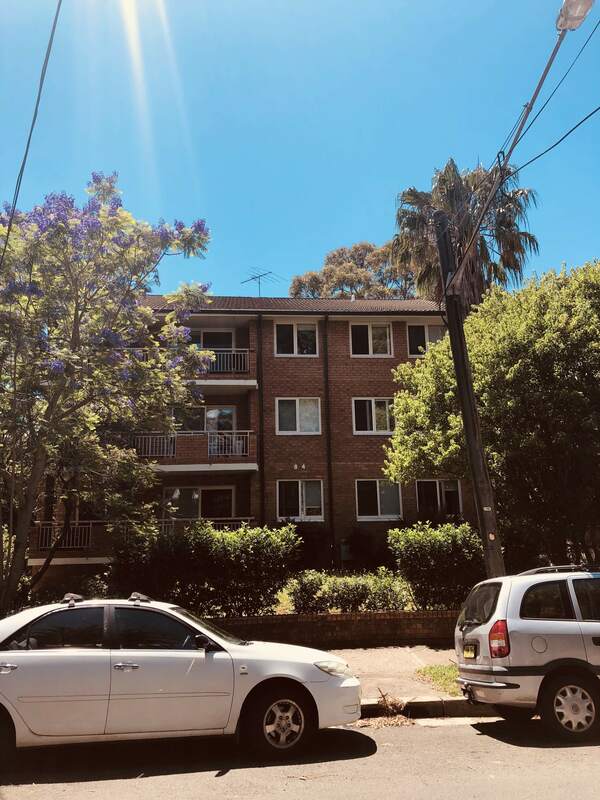 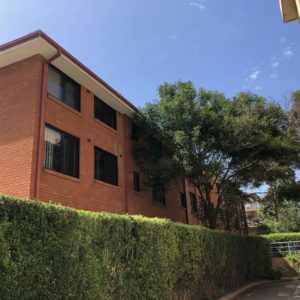 Bringing simplicity, strength and style to the property, double glazed doors and double glazed windows in Sydney leave both owners and tenants extremely satisfied. 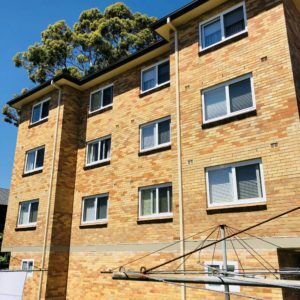 There are so many unit blocks across Sydney, NSW and the ACT that have extremely old windows in need of replacing. 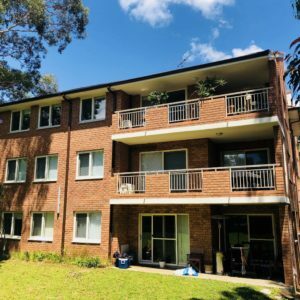 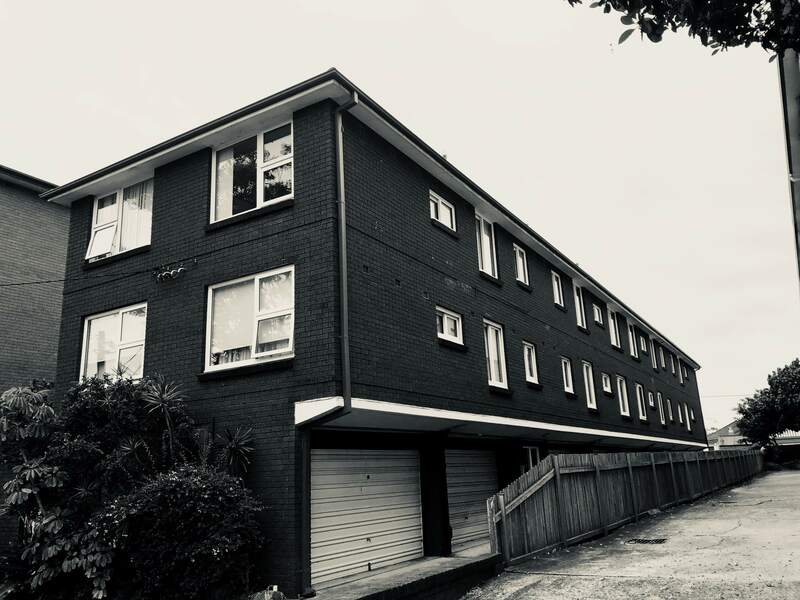 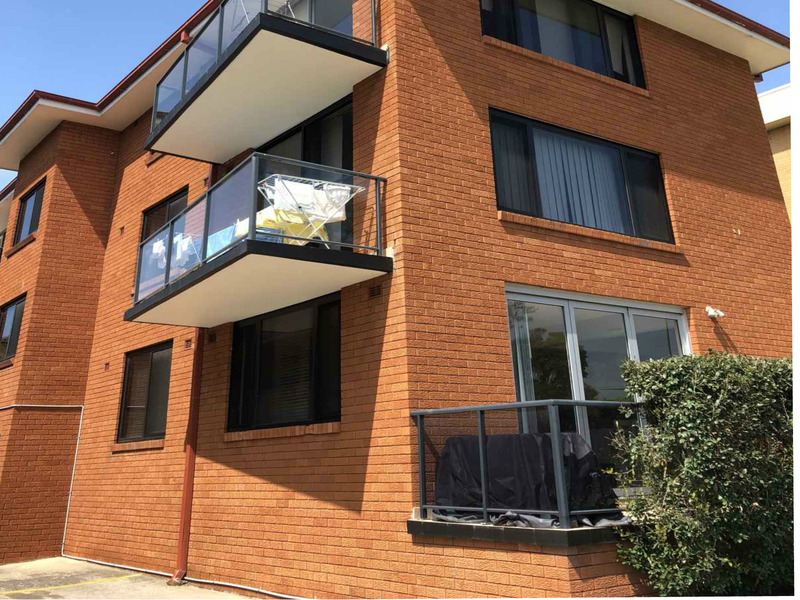 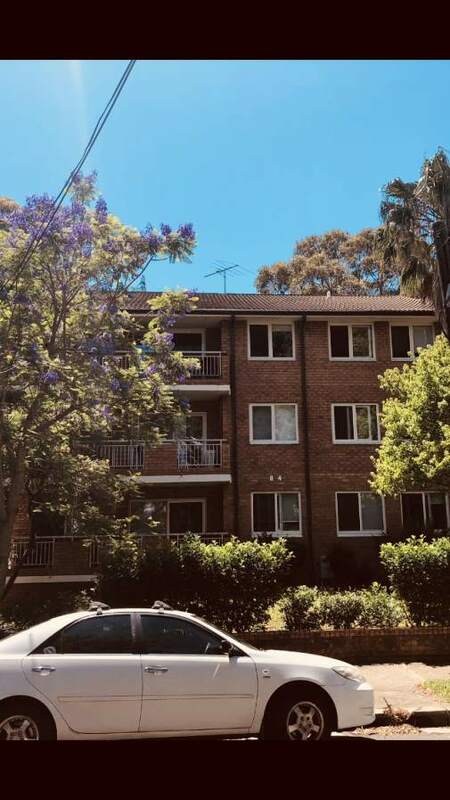 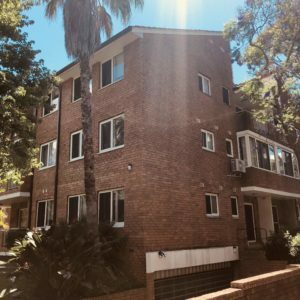 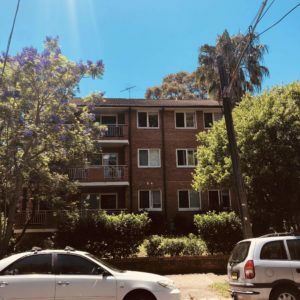 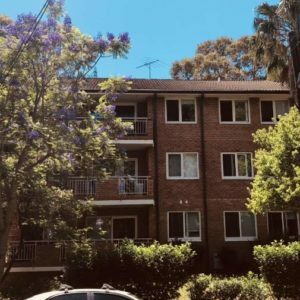 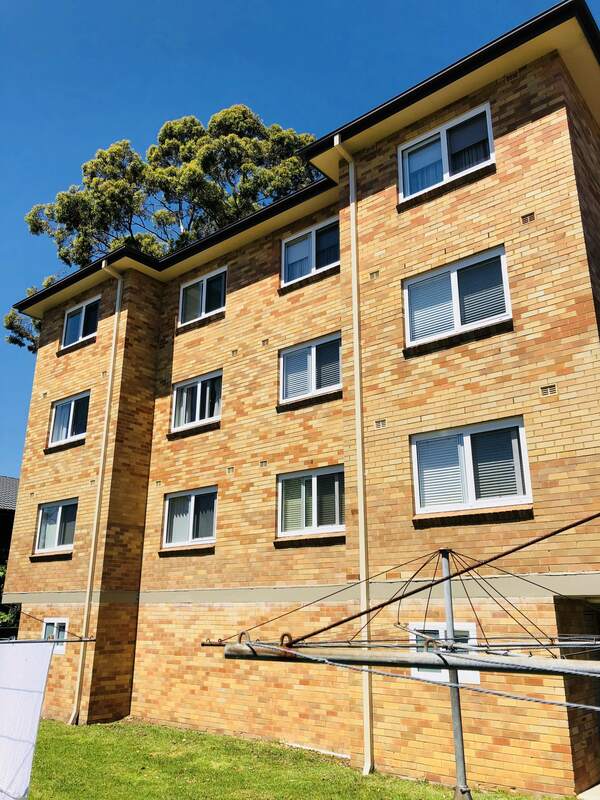 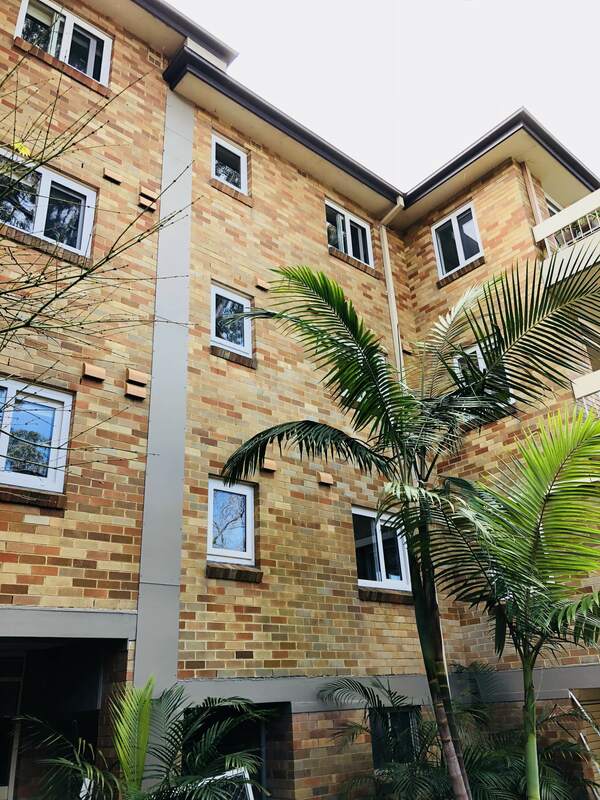 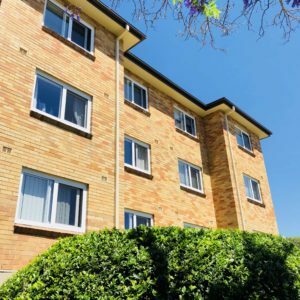 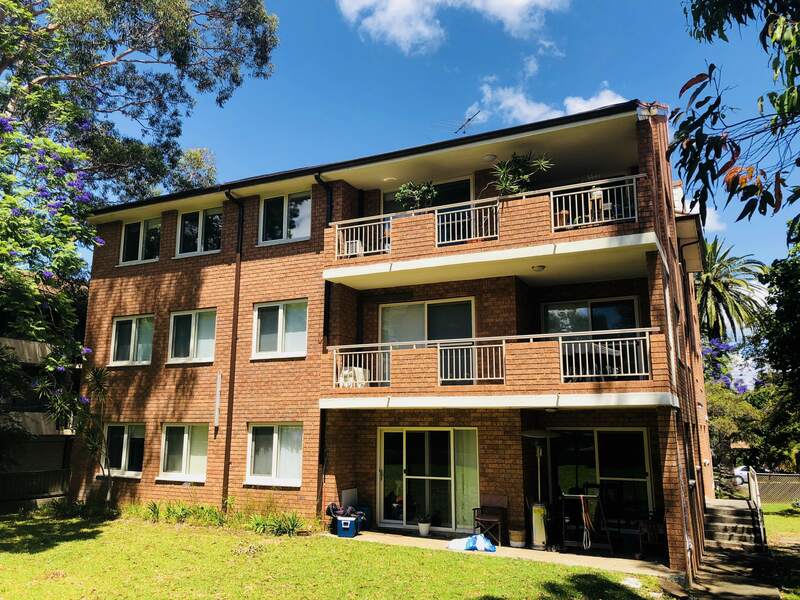 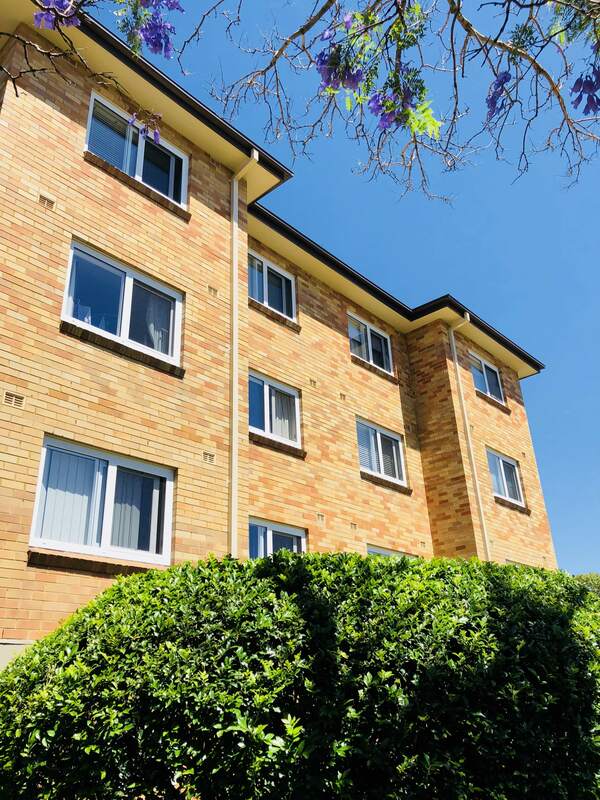 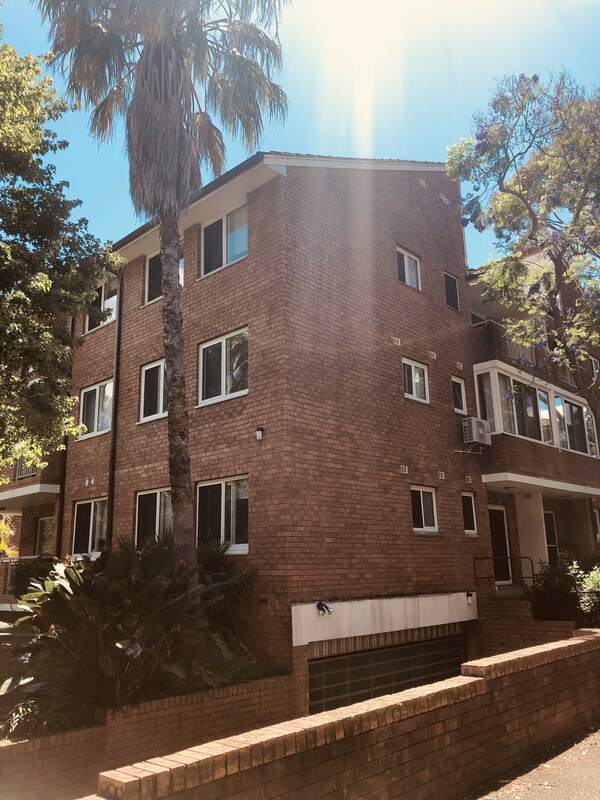 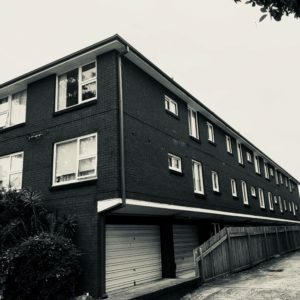 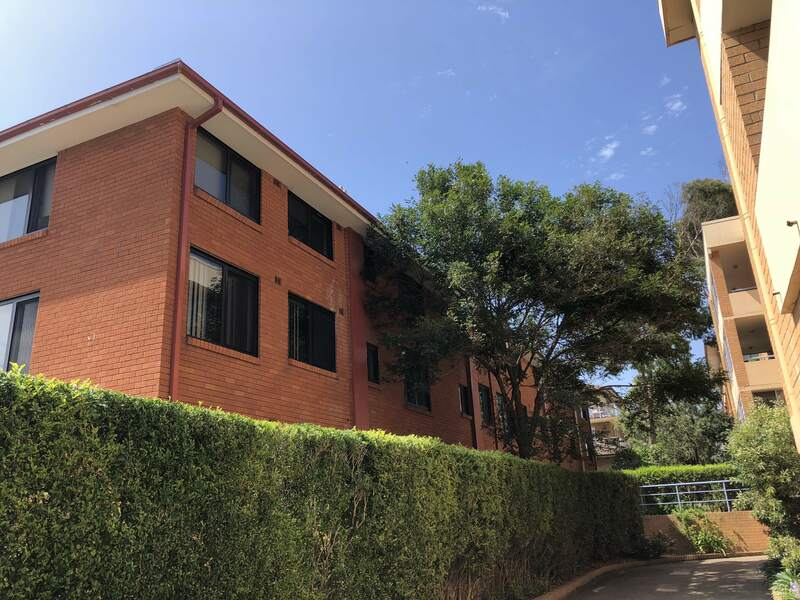 Fortunately, Mint Window & Door Solutions is capable of replacing old windows and doors in unit blocks across Sydney with outstanding results. 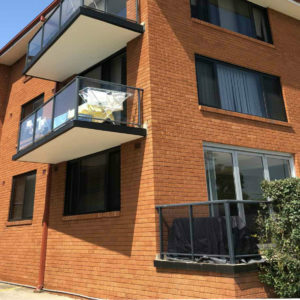 They require no maintenance, making them perfect if you rent your unit out − one less thing to worry about! 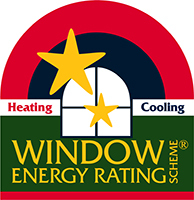 We aim to make the installation process as easy and as transparent as possible for everybody involved, ensuring the project runs smoothly. 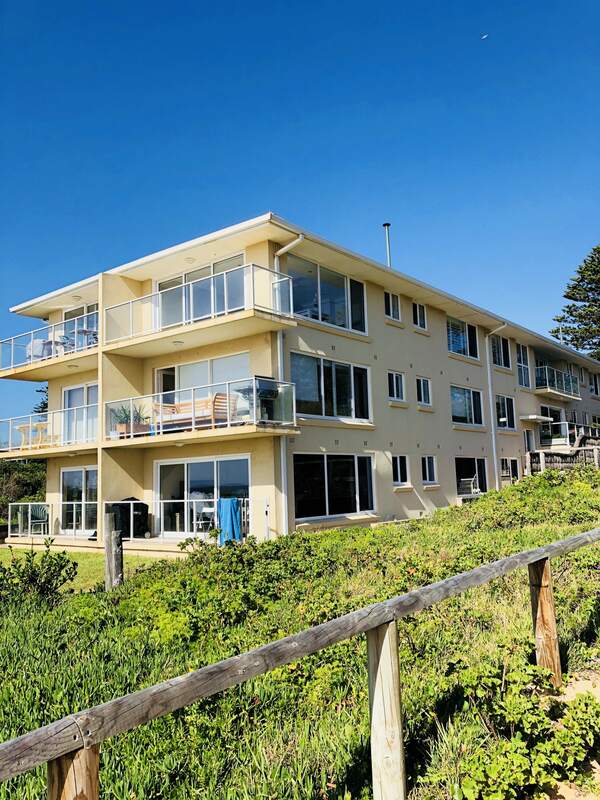 If you would like to arrange a consultation, please don’t hesitate to call us.